Eric Hosmer, Mike Moustakas, Alex Gordon, Lorenzo Cain, Alcides Escobar, Billy Butler are part of a young core of talent that could really all flourish at the same time. The franchise had added Veteran Starting Pitching this year and look as strong as ever to end the 28 year Playoff Drought. 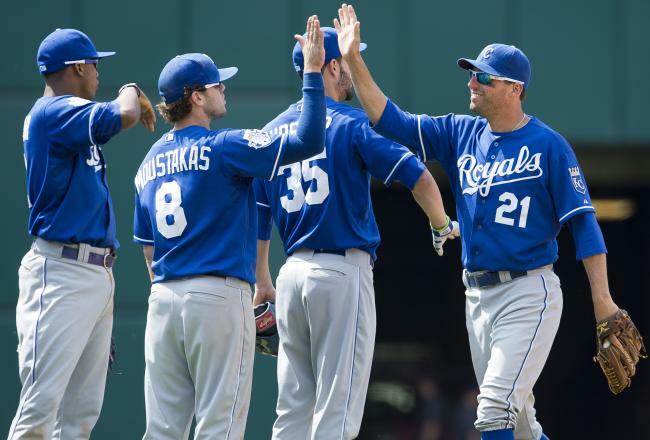 The management and ownership has spent more money than any Royals team in club history. 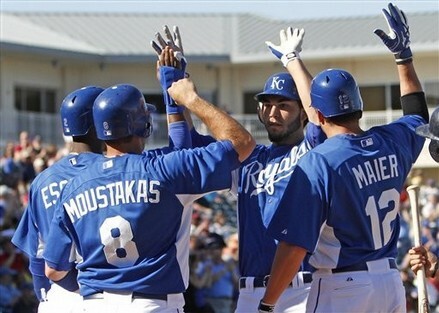 The will probably battle with the Detroit Tigers all season long for the AL Central Division. Jeff updates this page below on a daily basis. After you click on it….Bookmark it. There is a 3 year salary forecast and stats not listed here on this page. The Royals have looked great so far this season with the additions of James Shields and Wade Davis to the core of young hitters. The clubs has started 11 – 8 and is atop the AL Central Division. The teams GM Dayton Moore has been preaching for patience for years with this core group of position players. They have been one of the better offenses for years in the American League. The team traded away their best prospect in Wil Myers – for 40% of their new Starting Pitching Rotation. There are several young players left in the Minor League System that are left for the organization to look at. Here they all are. 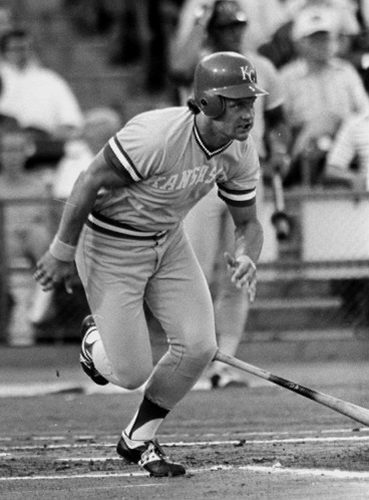 The Kansas City Royals have the most talented club they have had since the great teams that were in the hunt every season when George Brett was part of the franchise. The team has struggled for two decades since the Hall of Fame Third Baseman retired – posting just one respectable year. Could 2013 be the start of something great? 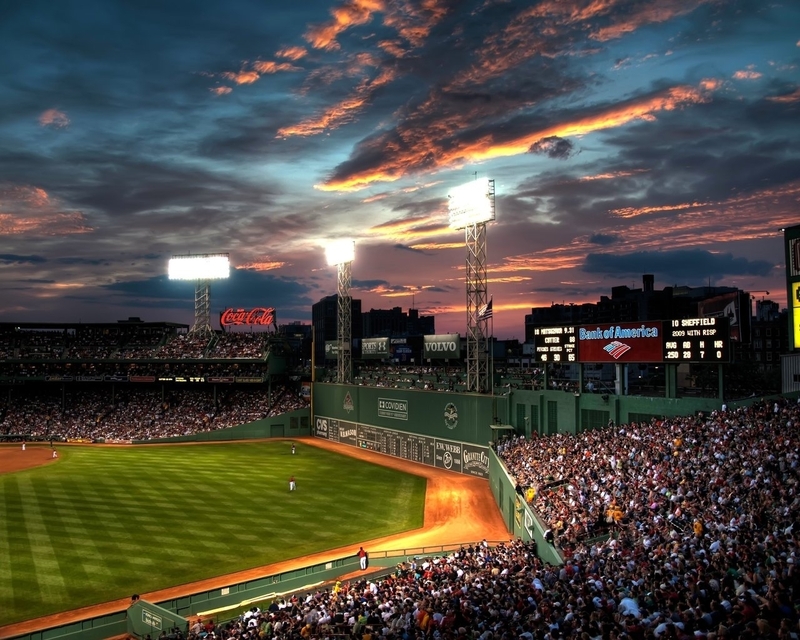 Jeff Kleiner: “I have been a sports fan since the first Baseball game I went to at Comisky Park in Chicago in 1959, when baseball for me turned from black and white to color. I have attended or watched thousands of games, always paying attention to statistics, rosters and salaries of all professional sports. prosportsrosters.com is the best source for following entire organizations in all 4 Major Sports. Chuck Booth – Lead Baseball Analyst/Website Owner and author of the Fastest 30 Ballgames: To learn more about my “The Fastest 30 Ballgames Book” and how to purchase it, click here . Please e-mail me at: mlbreports@gmail.com with any questions and feedback. You can follow us on Twitter and become a fan on Facebook. To subscribe to our website and have the Daily Reports sent directly to your inbox, click here and follow the link at the top of our homepage. Posted on April 27, 2013, in The Rest: Everything Baseball and tagged 1b Tim Melville, 3b Eric Hosmer, Aaron Brooks, aaron crow, Adam Moore, alcides escobar, Alec Mills, alex gordon, Alex Llanos, Alex McClure, Alexander Marquez, Ali Williams, Andrew Triggs, Andy Ferguson, Angel Baez, Angel Franco, Anthony Ortega, Anthony Seratelli, Antonio Cruz, Aroni Nina, Atahualpa Severino, Bill Shea, billy butler, Blaine Boyer, Brandon Wood, Brett Eibner, brett hayes, Brian Buchanan, Brian Fletcher, Brian Poldberg, Brian Sanches, Brooks Pounders, bruce chen, Bryan Brickhouse, bubba starling, Buddy Baumann, c Mike Moustakas, chad tracy, Charles Thomas, Chase Boruff, Cheslor Cuthbert, Chino Cadahia, chris getz, Chris Kemple, Christian Binford, christian colon, Christopher Dwyer, Clayton Schulz, Cody Fassold, Cole White, Colin Rodgers, Cory Hall, dan wheeler, Daniel Hernandez, Daniel Mateo, Daniel Stumpf, Danny Duffy, David Glass, David Lough, dayton moore, Donnie Joseph, Doug Henry, Doug Sisson, Eddie Rodriguez, Edwin Carl, elliot johnson, Eric Edelstein, eric hosmer, ervin santana, Everett Teaford, Felipe Paulino, Francisley Bueno, Fred Ford, Freddy Sandoval, george kottaras, George Sherrill, Geulin Beltre, Greg Billo, greg holland, Humberto Arteaga, Irving Falu, J.C. Sulbaran, Jack Lopez, Jack Maloof, james shields, Jarrod Dyson, Jason Adam, jeff francoeur, Jeremy guthrie, Jerry Nyman, Jim Brower, John Lamb, Johnny Giavotella, Jon Keck, Jorge Bonifacio, Jose Bonilla, Juan Graterol, Juan Gutierrez, Justin Gemoll, Justin Marks, Justin Trapp, Kellen Moen, kelvin herrera, Kenny Diekroeger, Kenny Swab, Kyle Smith, kyle zimmer, Lane Adams, Leonel Santiago, Lexington Legends (SAL), lhp Aaron Crow, lhp Chris Dwyer, lhp Christian Colon, lhp Danny Duffy, lhp David Lough, lhp Mike Montgomery, lorenzo cain, louis coleman, luis mendoza, luke hochevar, Malcom Culver, Manuel Pina, Mark Peterson, Martie Cordaro, Matt Fields, Matt Ridings, Max Ramirez, Michael Mariot, Miguel Almonte, Miguel Tejada, Mike Jirschele, mike moustakas, Mike Murtaugh, Mike Woleben, Mitch Canham, Murray Watts, Nathan Adcock, Ned Yost. Dave Eiland, Nelson Liriano, Nicholas Cuckovich, Nick Rogers, Noel Arguelles, Northwest Arkansas Naturals (TEX), of, of 2010 Baseball America's Top Ten Prospects Mike Montgomery, Omaha Storm Chasers (PCL), Orlando Calixte, Parker Morin, Paulo Orlando, r Julio Bruno, Rey Navarro, rhp Brett Eibner, rhp John Lamb, rhp Wil Myers, Robinson Yambati, Roman Hernandez, ryan verdugo, salvador perez, Sam Runion, Sam Selman, Santiago Garrido, Scott Alexander, Spencer Patton, ss Danny Duffy, Steve Foster, Steve Luebbe, Sugar Ray Marimon, Terrance Gore, tim collins, Tim Ferguson, Tom Palmer, Tommy Gregg, Tyler Sample, Vance Wilson, wade davis, Whit Merrifield, Will Smith, willy taveras, Wilmington Blue Rocks (CAR), xavier nady, Yeliar Castro, Yem Prades, Yordano Ventura, Yowill Espinal. Bookmark the permalink. Leave a comment.